It's not all that bad....look on the positive side of things! You can smile once more as 'Every cloud has a silver lining'. Remember, all our products are printed by hand so slight variations in finish and position may occur but that's the beauty of screen printing! 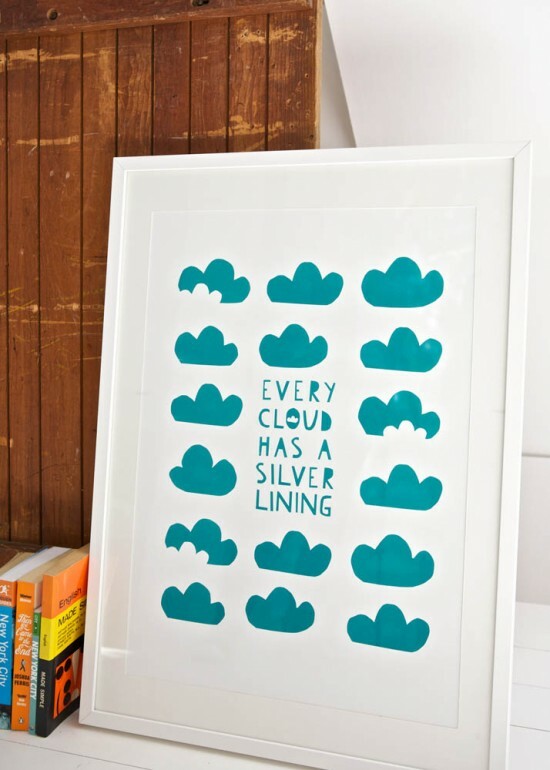 Tell your friends about Every Cloud Has A Silver Lining! Welcome to the store of Mr and Mrs YOKE'S shop. We have 6 products on sale today.